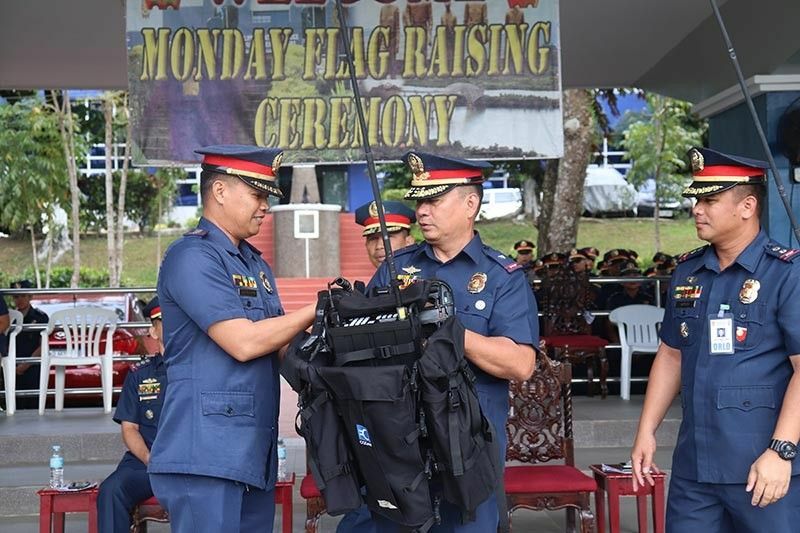 THE Police Regional Office (PRO) in Eastern Visayas has distributed about P24 million worth of Internal Security Operations (ISO) and office equipment to its police units and stations. "PRO-8 is more than happy to have these newly procured equipment.. which will definitely boost our operational capability and mandated functions," said Police Director Dionardo Carlos. The P24 million worth of equipment include the Harris Very High Frequency (VHF) Lowband Radios and the Codan High Frequency (HF) Manpack Radio. Each unit of Harris VHF Radio costs P1,143,435, while the Codan Manpack costs P366,400 with complete accessories. Recipients of ISO equipment are Regional Mobile Force Battalion-Eastern Visayas, Eastern Samar Provincial Mobile Force Company, Northern Samar Provincial Mobile Force Company, Samar Provincial Mobile Force Company, and Southern Leyte Provincial Mobile Force Company. The police’s Communication Electronic Service-Regional Communications Electronic Office-Eastern Visayas handles the training on the use of the tactical and reliable communication equipment.